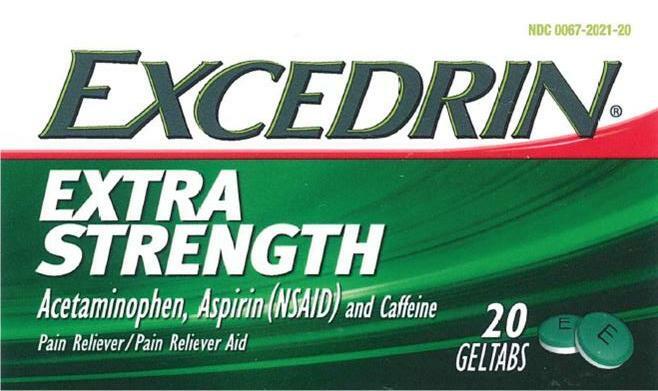 Caffeine warning: The recommended dose of this product contains about as much caffeine as a cup of coffee. Limit the use of caffeine-containing medications, foods, or beverages while taking this product because too much caffeine may cause nervousness, irritability, sleeplessness, and, occasionally, rapid heart beat. ©2015 GSK or its licensor.